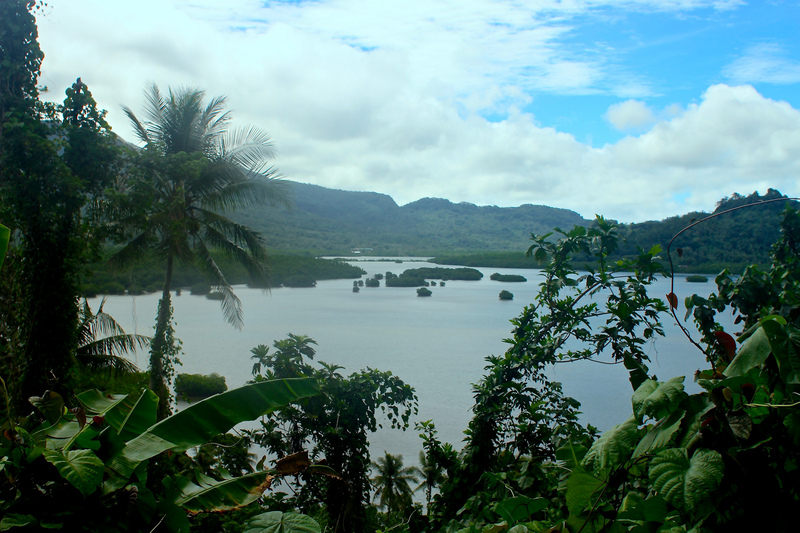 The island of Pohnpei is one of the four island states of the Federated States of Micronesia (FSM) and has the largest population of these four states containing Palikir, the national capital. The majority Pohnpei’s 34,000 residents are ethnic Pohnpeian with the indigenous makeup that include the multiple regional ethnicities of the outer islands within Pohnpei State, resulting in a mix of Australasian Pacific Islanders. 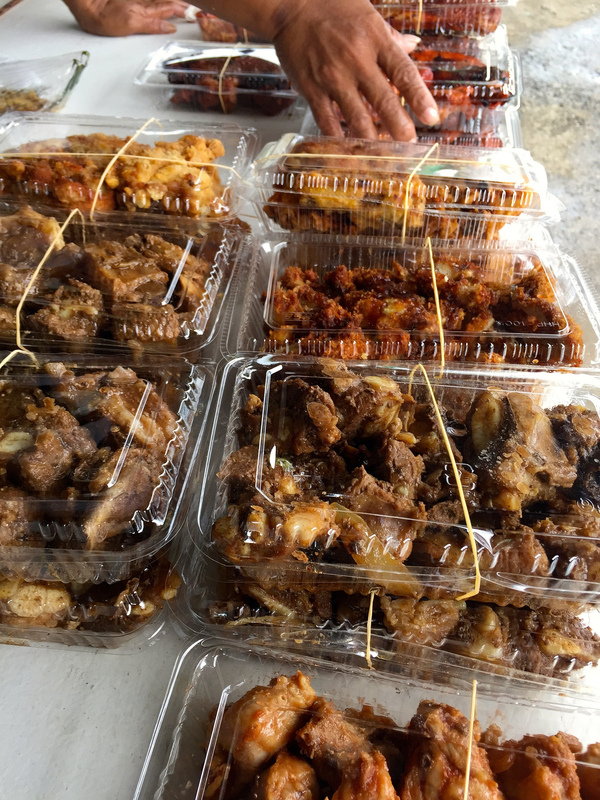 The World Health Organization’s 2016 diabetes profile for the Federated States of Micronesia reports that 18% of the population -- approximately 6,120 out of 34,000 people -- are living with diabetes, and many more are probably at risk. Furthermore, the World Health Organization predicts a prevalence of 13,000 by 2030. Community-based and informed- approaches to prevent noncommunicable chronic diseases on Pohnpei is imperative to finding ways to address this high prevalence of diabetes. The best source to find community and culturally appropriate approaches is to is to discuss and engage with the local Pohnpeian community. 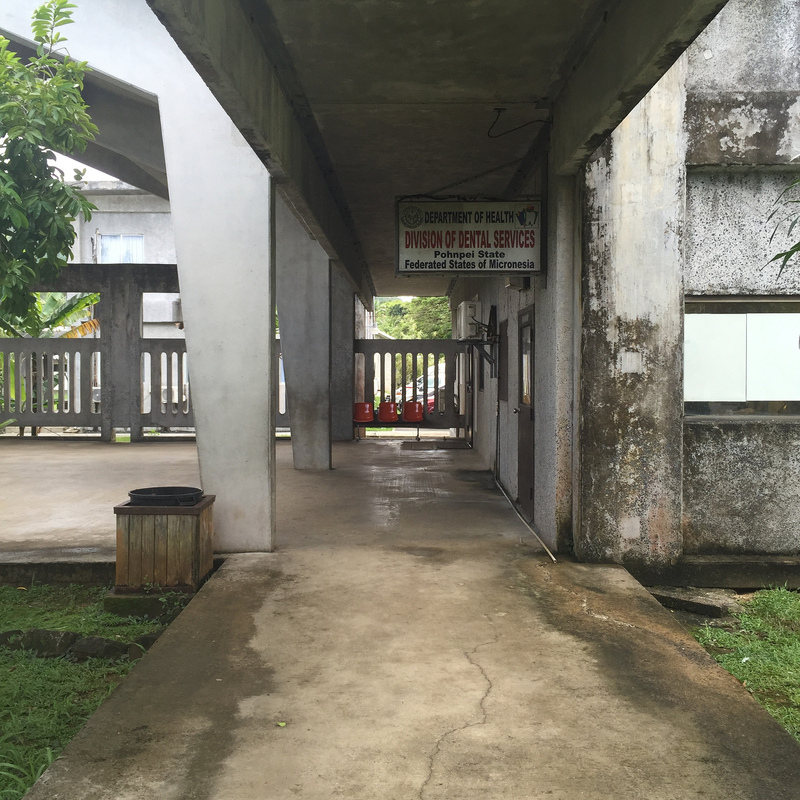 A community engaged rapid qualitative inquiry comprised of 37 local key informant interviews was facilitated by the University of Rochester, the University of Hawaii, and the Pohnpei State Department of Health Services. 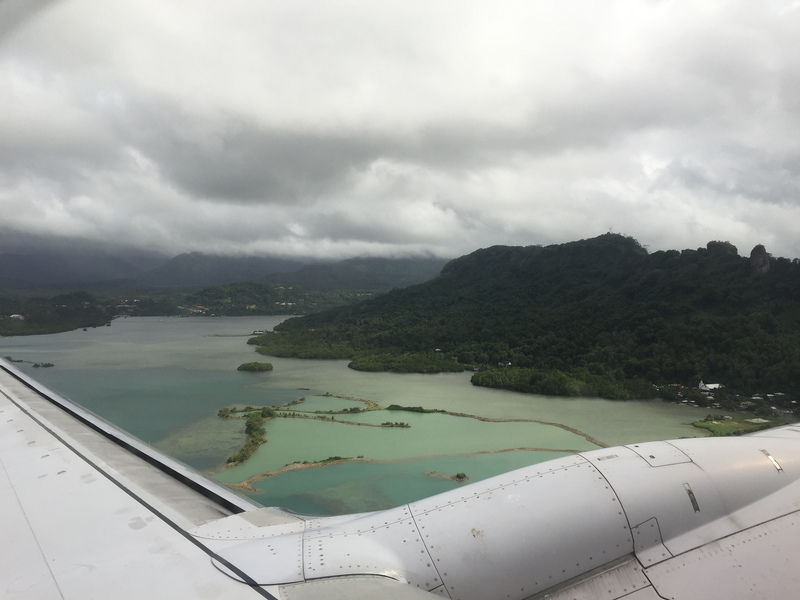 The goal of the rapid qualitative inquiry was to better understand the factors, barriers, and community strengths relating to health, technology, and communication in Pohnpei to help address the prevalence of NCDs. Key informants represented the health, communications sectors and community members. Pohnpeians shared their opinions about the causes of and solutions to prevent noncommunicable chronic diseases and their stories about their personal and professional experiences with noncommunicable diseases in Pohnpei. The latter statement brings light that awareness alone cannot solve such a complex and widespread issue. Health promotion and education will need to target individuals, community leaders, and health workers. Even though the consensus about technology is conflicting, one respondent was hopeful that it could still “help us.” Pohnpeians expressed a desire to change and other methods that would “help” were outreach tailored to individuals and learning by example. 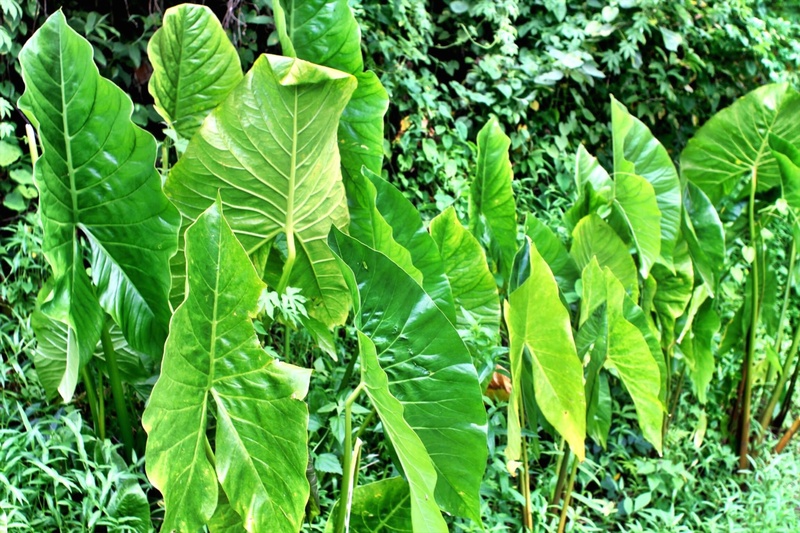 These community solutions are traditional and do not involve the use of technology. At the same time, evidence-based educational materials to address NCDs that are easily accessible in communities in Pohnpei are needed. Community engagement methods to continue to collaborate with the local experts along with other global partners will result in the development of culturally and community appropriate health promotion and disease prevention education approaches to prevent diabetes. The diabetes prevention and education intervention will be digitally-based to work as an overall health communications effort to enhance existing NCD initiatives and policies by creating personalized testimony, and featuring local content and activities of interest, e.g., cooking. The health education modules will be provided on a portable mobile device with a toolkit of supporting resources that are accessible without the need for internet access, in addition to being available through an online platform. This engaging, culturally-acceptable intervention aims to impact the primary and secondary prevention of diabetes and diabetes-related morbidity. The target population is the health care providers and community health outreach workers who provide both clinical care and education to the local community. 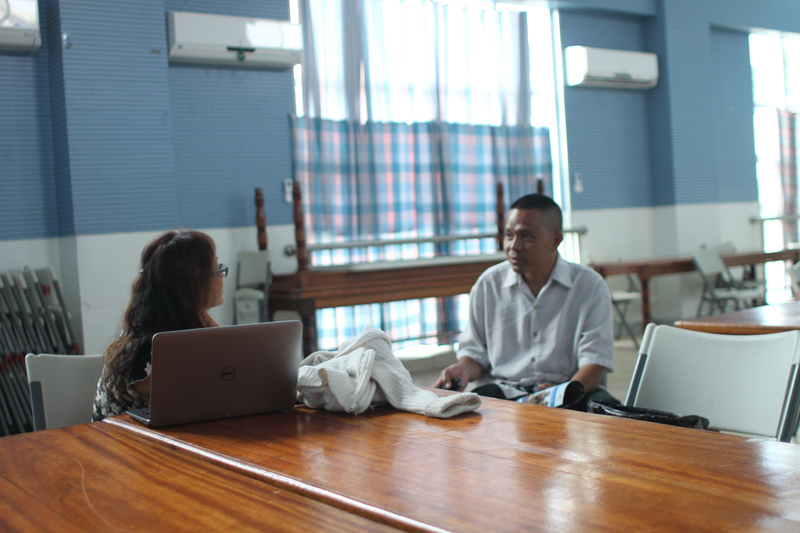 By providing access to health education modules through a web-based platform, materials can be available to all health providers and health outreach workers in Pohnpei. The curriculum will teach motivational interviewing and other interactive teaching skills to give providers the skills and strategies to provide evidence based health behavior change counseling and education with patients, in clinical and community settings. 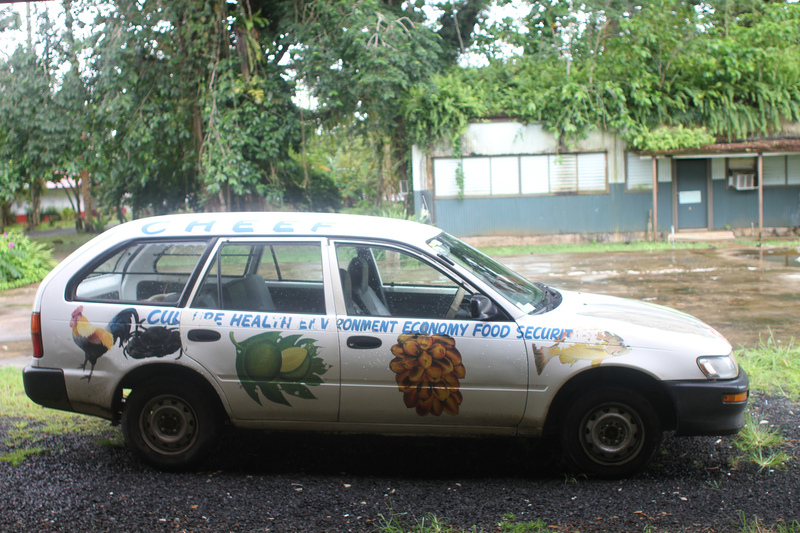 The next step for this project will test the feasibility of diabetes prevention education and other behavior change intervention modules for health workers in Pohnpei State. A number of key partnerships, preexisting and recent, have facilitated project development. The University of Rochester and University of Hawaii, through supportive funding from the CDC, established additional communication channels and collaborations with FSM's governmental offices, health departments, the local hospital, a local food distribution cooperative, the Peace Corps, local traditional Monarch (King) and village chiefs and their representatives, and the US Embassy. 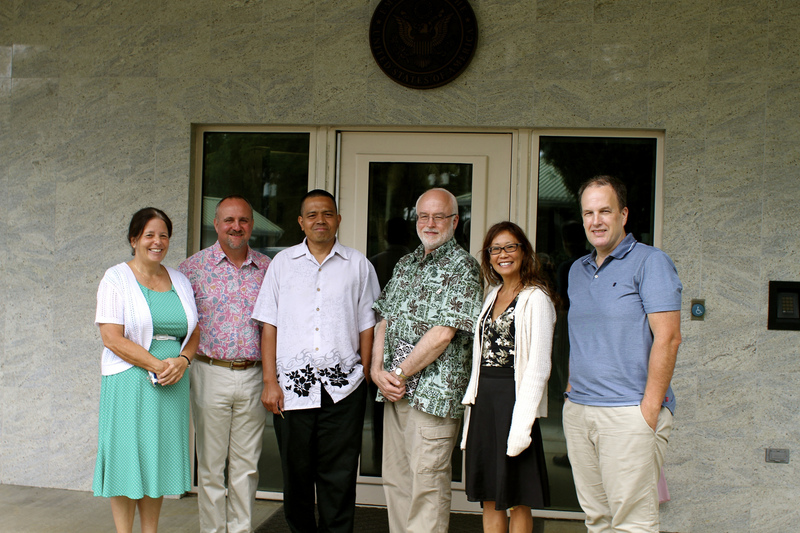 Staff from the Universities of Rochester and Hawai'i will conduct a site visit in year 2 of the project to continue the rapid qualitative inquiry data gathering and pilot work to solidify the project details, intervention infrastructure, and partnerships.